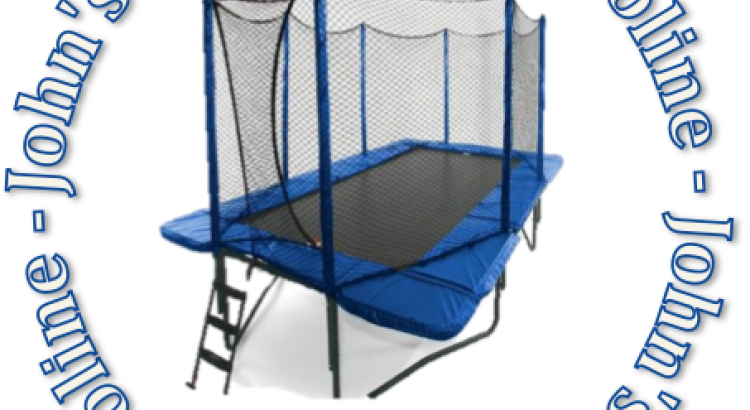 My Personal Favorite Trampoline! 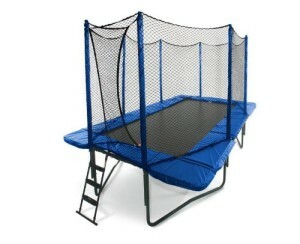 - Trampoline for Me! This is my personal favorite. I have it in my backyard and I’m more than happy with it. 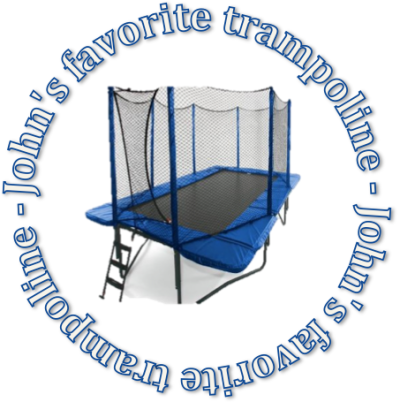 This choice has been a product of all the years of experimenting and trying new trampolines. If you plan to have something that is immobile, but can be your best friend from time to time, consider this one. All my recommendations go to this model. First of all, it has a massive 800 pounds weight limit, while limiting a jumper at 225 pounds! That means that if you want to train, you can jump as aggressively as you’d like and there is absolutely no risk that you can fall through or in any other way harm yourselves. That also means that you can bring your friends if you’d like and jump together. After all, it is 10′ x 17′ which is quite big. Really big. The package weight is about 250 pounds which is a lot. The instructions provided are pretty accurate and easy to follow. It should take around two hours with two persons to assemble it. And one more thing: you get a 10-year frame warranty, 5 years on the jumping mat… That is remarkable. So what’s the price? This great piece of engineering has a little bigger price tag. For that price, you get one of the best on the market, gymnastic equipment, source of fun… What else could you ask for?